Nestled in the shadows of the St. Elias Mountains, the picture postcard village of Haines Junction is the Kluane Region's hub. The community is backed by breathtaking scenery and boasts a wilderness adventure playground in its backyard. Home to 800 friendly residents, "The Junction" offers visitors with a range of services including accommodations and restaurants, guides and tours, groceries, gas stations, convention facilities, and the Kluane Park Visitor Information Centre (open year-round). 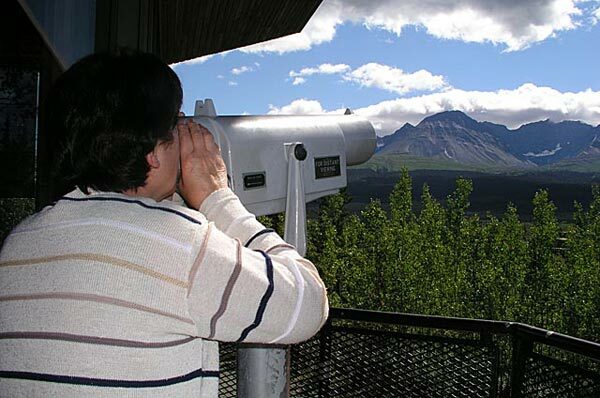 The town is at the junction of the Haines and Alaska highways, and is a staging point for wilderness recreation activities including river rafting, canoeing, glacier flights, hunting and fishing, horseback riding and bicycle touring. Haines Junction serves as the headquarters of Kluane National Park.